There is something primitive about hunting with a bow. Even with all the modern updates with the compound bows, the experience is still very similar to how it was when bows were first invented. The change is the speed in which you can deliver the arrow, the ability of the arrow to penetrate and the extreme accuracy provided by modern bows. Anyone who hunts with a bow will lament about the satisfaction you get from hitting your target with a bow. I resisted getting a bow for years and about 6 to 7 years ago a buddy finally talked me into it—I’ve been hooked ever since. If you already have a bow, or are thinking about getting one, there is a wide variety of high quality bows to be had. They come in all colors, weights and can fit just about any archer. 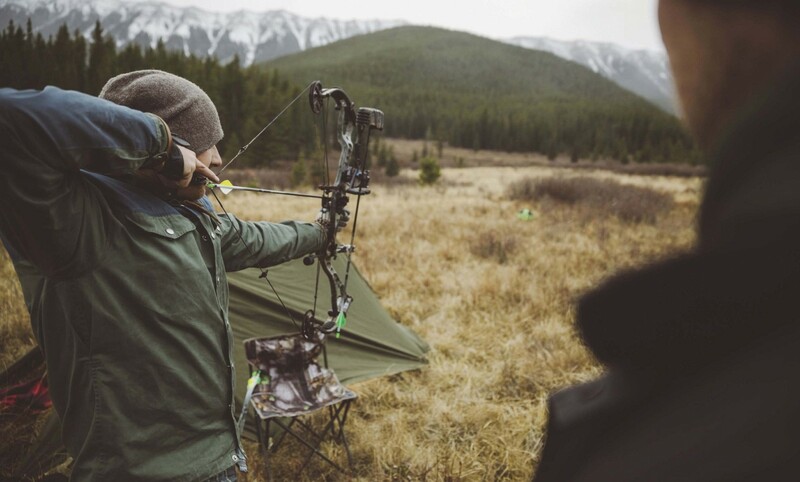 The modern upgrades in cams, strings and materials make the archery experience all the better. 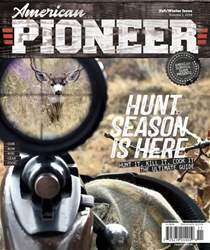 This year there have been a host of new technologies introduced to make sure that your hunt is memorable. I am lucky enough to have a great archery store near me that provides full service when it comes to everything archery. The great staff at Godwin’s Archery in Raeford, North Carolina, were extremely helpful as I was putting this guide together.